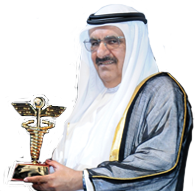 Sheikh Hamdan Bin Rashid Al Maktoum Award for Medical Sciences has created an opportunity for practicing doctors to gain more expertise in their fields by offering professional degrees in Dubai (United Arab Emirates) in collaboration with Montpellier University 1, France and Dubai Health Authorithy. This activity comes in line with the vision of His Highness Sheikh Hamdan Bin Rashid Al Maktoum to provide quality medical education to medical doctors, which would reflect in their day-to-day practice and ultimately benefiting to the public of the UAE. University of Montpellier 1 (UM1) is located in the South of France in the Languedoc-Roussillon District, a traditional cultural and intellectual crossroads, University of Montpellier 1 is striving to enhance and multiply talents. This University is one of the oldest academic establishments of the world (1289). For more than 700 years, the university's history has been distinguished by values of excellence, prestige and a multidisciplinary approach, both in research and education; thus ensuring it an international fame. The University of Montpellier 1 hosts more than 26,000 students, 950 assistants, associates and full professors or researchers. The University of Montpellier 1 is very well known for its excellence in regional anesthesia and analgesia. This reputation startes with Louis Gaston Labat, a pionner in regional anesthesia. He was a student at the Faculty of Medicine in 1914. Later, he became one of the founders of the 'original' American Society of Regional Anesthesia and the author of "Regional Anesthesia: Its Technics and Clinical Application", which was considered the definitive textbook on regional anesthesia for at least 30 years after its publication. Today, Professor Capdevila and his team are one of the leading groups in the world to adapt the concept of regional anesthesia and analgesia. 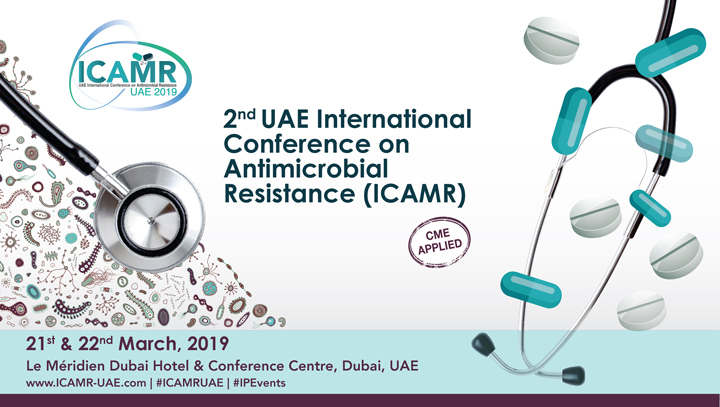 His Highness Sheikh Hamdan Bin Rashid Al Maktoum, Deputy Ruler of Dubai and UAE Minister of Finance is the President of the Dubai Health Authority. 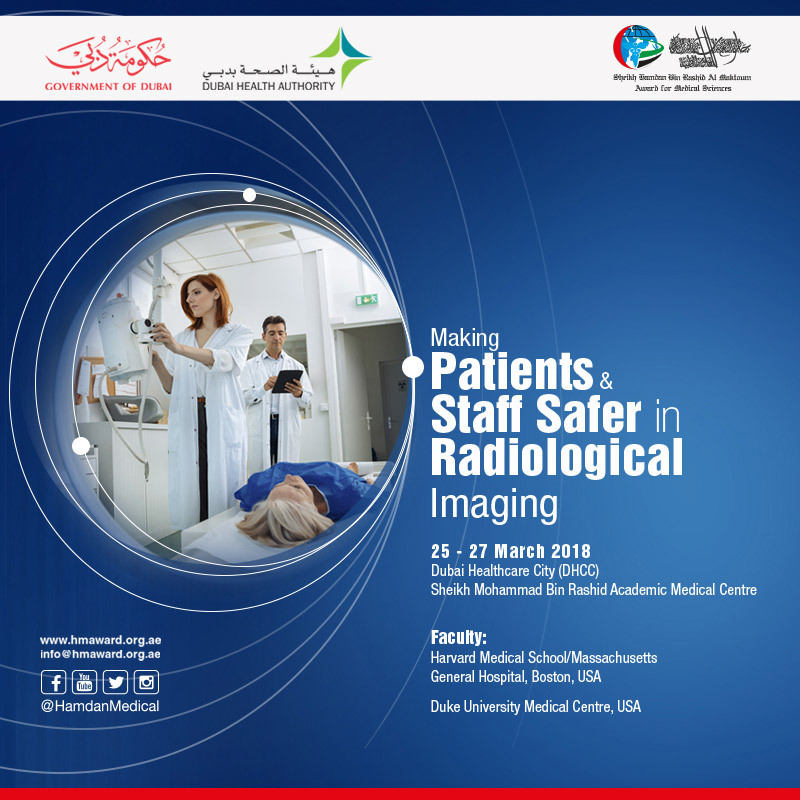 10 days of Clinical Attachment in one of the University Hospitals of the Diploma in France or in The Anesthesia Department of Rashid Hospital Trauma Centre of Dubai Health Authority. The validated 5 consecutive days of the intensive course of regional anesthesia organized by the Continuous Education Department of Dubai Health Authority is valid for 5 days out of 10.